New York, NY – October 10th, 2017 – Tenex Capital Management (“Tenex”) is pleased to announce the sale of Progressive Employer Management Company (“PEMCO”) to CoAdvantage. PEMCO is a Professional Employer Organization (“PEO”) providing outsourced payroll, workers compensation, benefits and human resources solutions to small and medium businesses via a co-employment relationship. 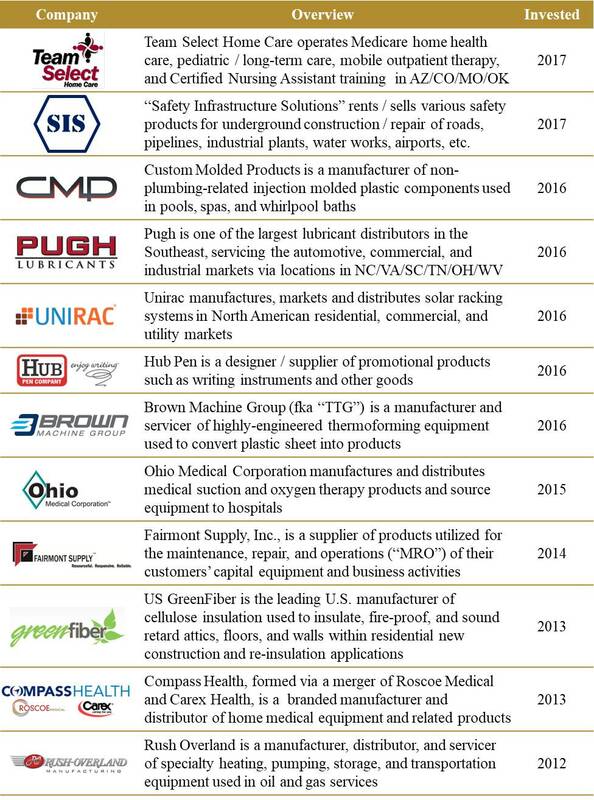 Tenex acquired PEMCO in August 2015 and has helped grow the profitability of the business significantly since the initial investment by: i) improving client mix through revised sales commission structures; ii) increasing client retention through a revamped client service platform, implementation of a branch-based business model, and improved customer experience; iii) driving a reduction of workers compensation claims and frequency through more rigorous underwriting and proactive risk management; and iv) optimizing payroll processing productivity. The transaction was effective as of October 2, 2017. Progressive Employer Management Company (PEMCO) is a Florida based Professional Employer Organization with over 20 years of experience in providing payroll administration, workers’ compensation, employee benefits and human resource solutions to all size businesses at a national level. Founded in 1999 with the mantra to “Focus on the Customer,” that philosophy continues to be a core value and the foundation for PEMCO establishing itself as one of the largest PEOs in the country. For additional information, please visit www.progressiveemployer.com.